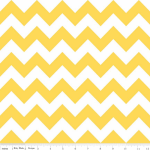 C320-50 Chevron - Yellow Riley Blake Designs "Chevron" by Riley Blake Designs. 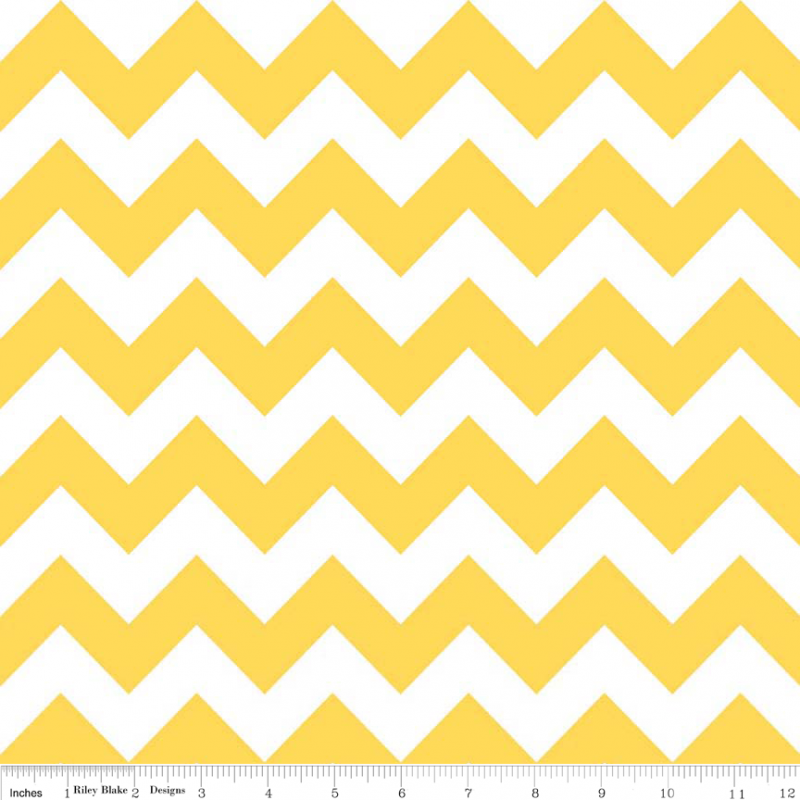 100% cotton, pattern C320-50 Yellow. Pattern measures 2" point to point. 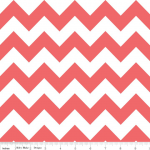 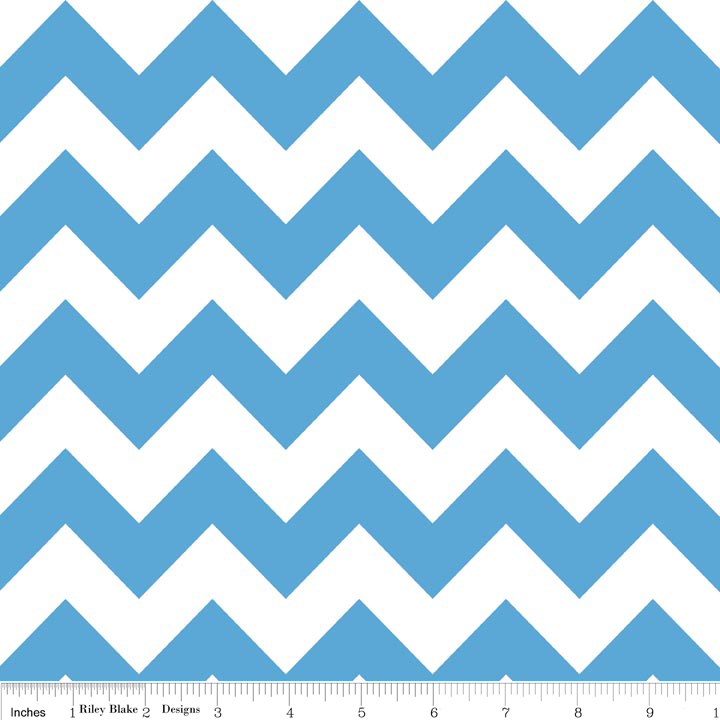 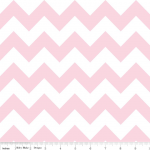 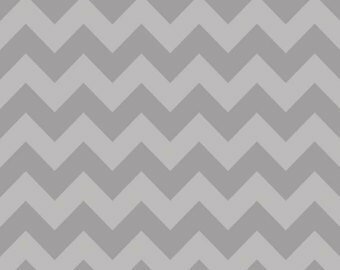 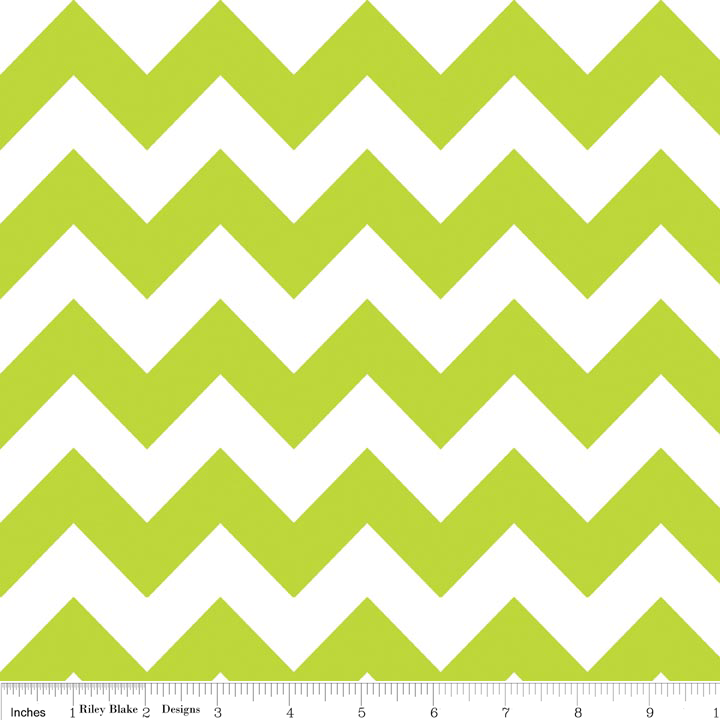 PLEASE NOTE:The Chevron is printed the length of the fabric which is parallel to the selvage.